The modular design of BladeRoom allows for tightly controlled capital expenditure, with lowest true data center cost achieved by only delivering exactly the capacity required using a just-in-time approach to growth. A low PUE and low-cost maintenance produce low operational overheads, and lower the data center cost over the life of the installation. There is an ever-increasing pressure and groundswell of opinion, both socio-political and economic, towards the conservation of energy coupled with a demand for the highest energy efficiency standards from global industry and the lowest data center cost. With escalating energy costs, increasingly stringent standards are being introduced to encourage, and if necessary, penalize large users of grid resources through initiatives such as the Carbon Reduction Commitment. Due to heavy energy usage and exponential demand, it is perceived that above all others, the data center industry has a pivotal role to play. Fast-forward to the future and it is inevitable these pressures will increase as resources become scarcer and IT demand increases. The BladeRoom system scores highly on all measures of energy efficiency with the lowest possible data center costs for operation. 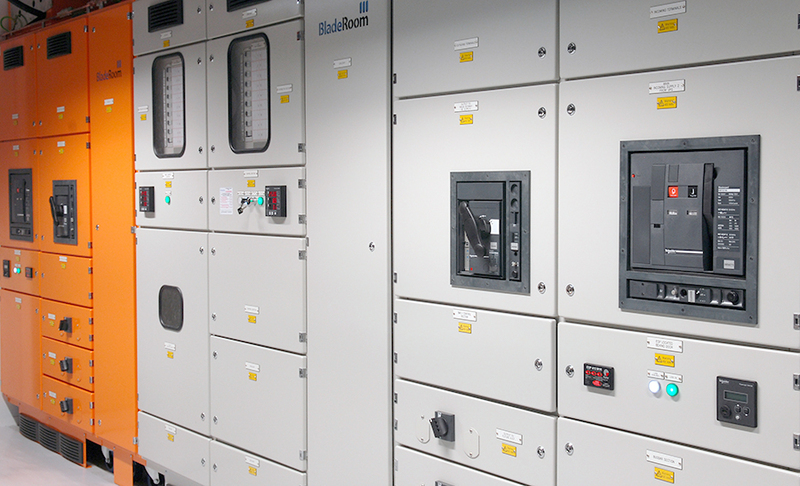 The dynamic BladeRoom control system delivers an extremely low PUE (as low as 1.09), and supplies information to audit and prove energy savings, offering certainty that operational data center costs are as low as they can be. Figures based on an energy price of $0.10 per kWh and an energy price inflation rate of 5 per cent. The data center cost is low in capital terms, growing in line with the business. It can be relocated if necessary and so does not carry the ‘built in obsolescence’ costs associated with traditional building designs. All in all, the BladeRoom system offers the lowest true capital cost, energy costs and overall life cycle data center costs of any approach to data centers when everything is accounted for.